I've been quiet on here for the past couple of weeks, and the word count meter for The Case of the Golden Greeks hasn't moved much lately. That's because I've been busy with a couple of different ghostwriting projects. 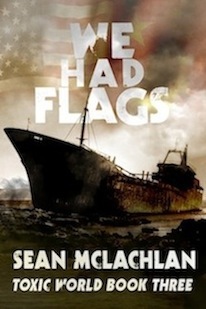 Ghostwriting fiction and nonfiction is my day job, and I've had to take on some extra work because the tax man is going to be expecting a check on April 15. Yeah, death and taxes, you can't avoid either of them. Taxes have the extra annoyance of coming every year. I should be back to normal after a couple of weeks. While I'll still be doing ghost work, I'll have time again for my own projects. 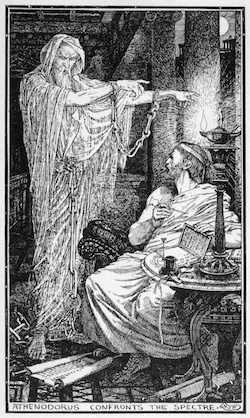 By the end of April I plan to have finished a rough draft of The Case of the Golden Greeks, come out with a newsletter, and started a new novel. 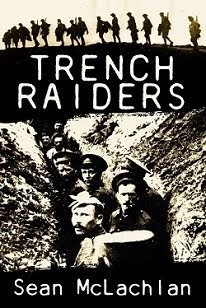 I haven't decided what yet, perhaps the fourth in the Trench Raiders series. 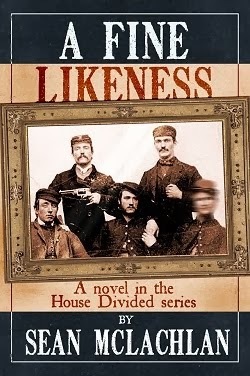 Fans of that series have been a long time waiting. Sorry about that! 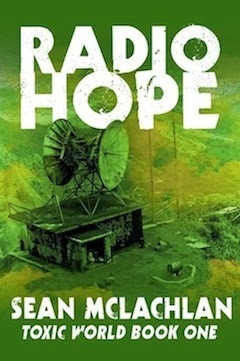 The next in the Toxic World series, which is in edits, will come out in April or May. I also have a collaboration in the works. Can't really talk about that yet, but I might have some exciting news before the summer. 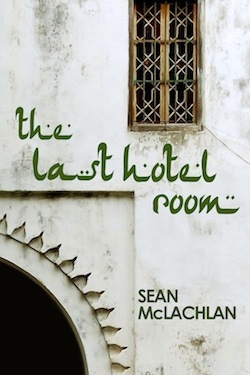 My Latest Morocco Mystery Is Out Now! 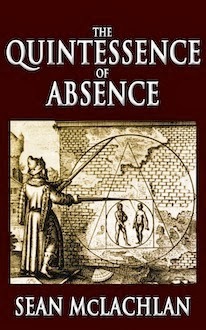 My latest book has just come out. 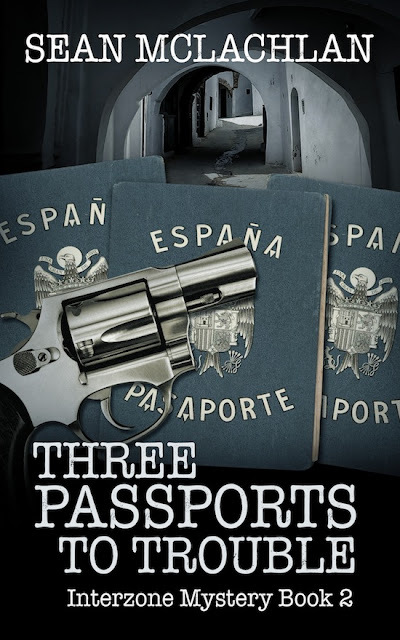 Three Passports to Trouble is the second in the Interzone Mystery series that started with Tangier Bank Heist. 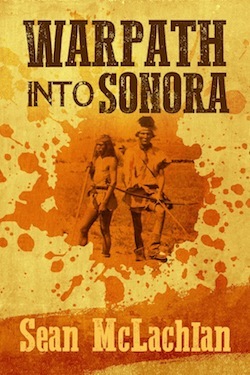 This time Shorty has to cool a tense political situation while causing a bit of mayhem of his own. A blurb is below. Back in the days when Tangier was an International Zone, the city was full of refugees. People fleeing Stalin. People fleeing Franco. People fleeing the Nuremburg Trials. Tangier offered a safe haven from the chaos of Europe. The International Council had to keep a delicate balance, tolerating everything from anti-capitalist agitators to Germans with murky pasts. It was the only way to keep the peace, and it worked. Until an anarchist was found dead with a fascist dagger in his chest. And I got stuck with the case just when I had to smuggle a couple of Party operatives out of town. 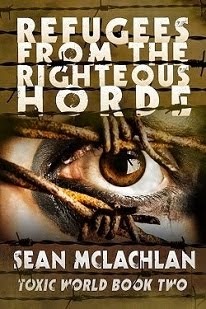 It's available now on Amazon! 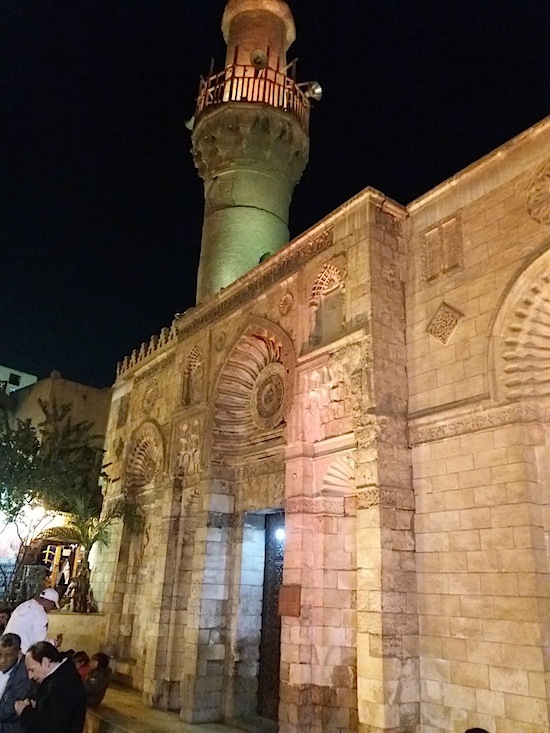 Whenever I'm in Cairo, I like to visit Khan el-Khalili, the marketplace in the old medieval part of town. 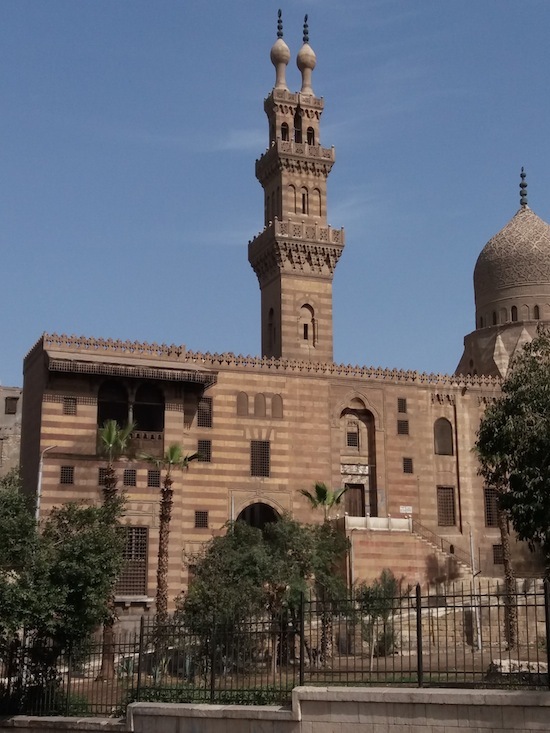 It was founded in the late 14th century and got a major remodel under the Mamluk Sultan al-Ghuri (reigned 1501-1516). 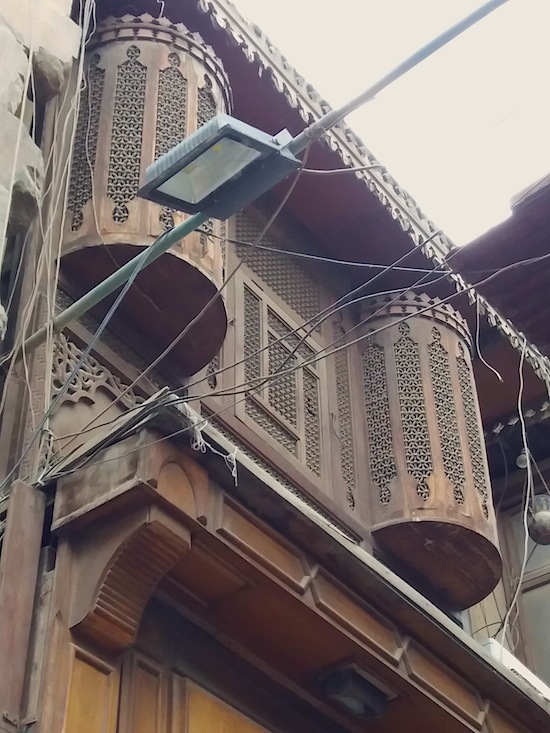 While at street level a lot of the shops are stuffed with tourist trinkets and day to day wares, if you look up you'll be rewarded with some fine examples of Islamic architecture. Meshribiyya, screened windows that allow women to look out without being seen by the people outside. There are so many mosques in the area I 'm not sure which one this is. 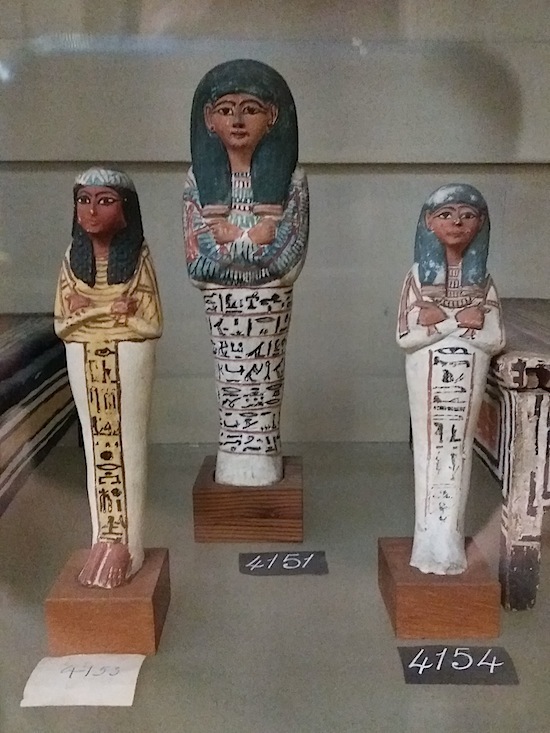 Shabtis were put in tombs to act as servants in the afterlife. As I mentioned in my previous post, I got back from Egypt last week, which means I have plenty of pictures for Travel Tuesday posts! 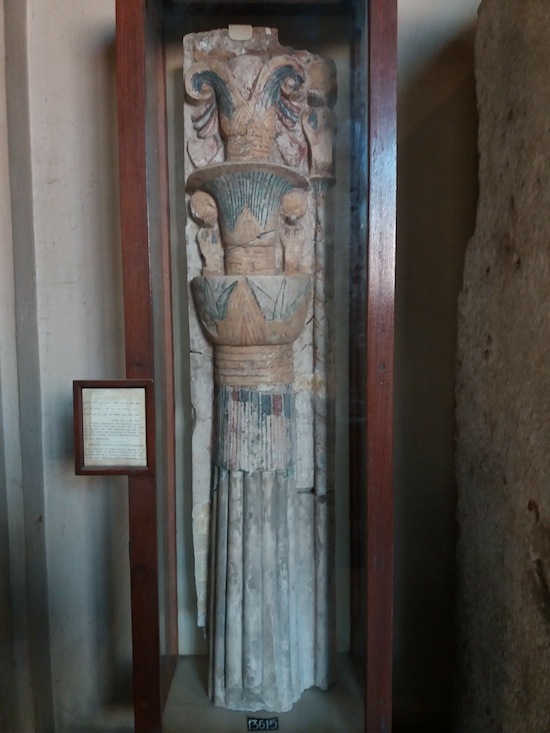 When I'm in Cairo I always reserve a couple of afternoons to wander around the National Museum. It's absolutely huge and no matter how many times I go there, I always see something new. A new National Museum is being constructed on the Giza Plateau near the pyramids. I passed the building the last time I went up there. It's a sleek, modern building that's even bigger than the existing museum. As with many government projects, it's behind schedule, but when it finally opens it promises to be stunning. In the meantime, we have the old museum to enjoy. 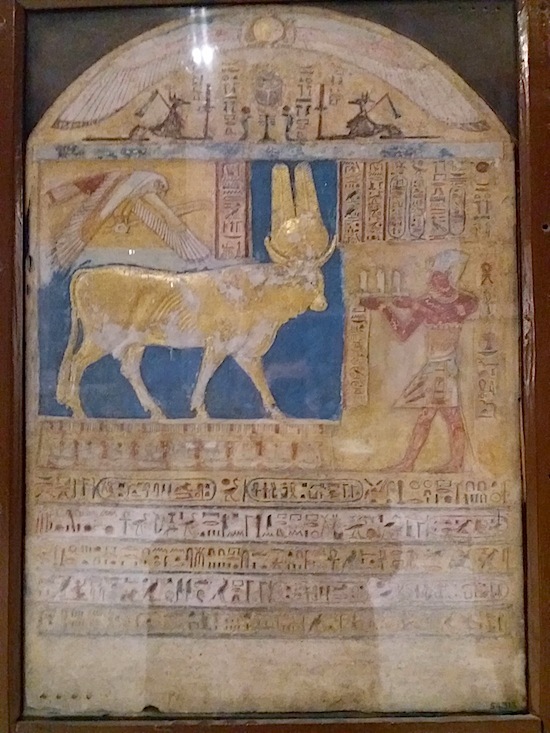 Stela of the Buchis Bull, showing one of the Ptolemaic pharaohs giving offerings to the sacred bull in their burial place in Armant. The Buchis bulls were manifestations of the god Ptah. 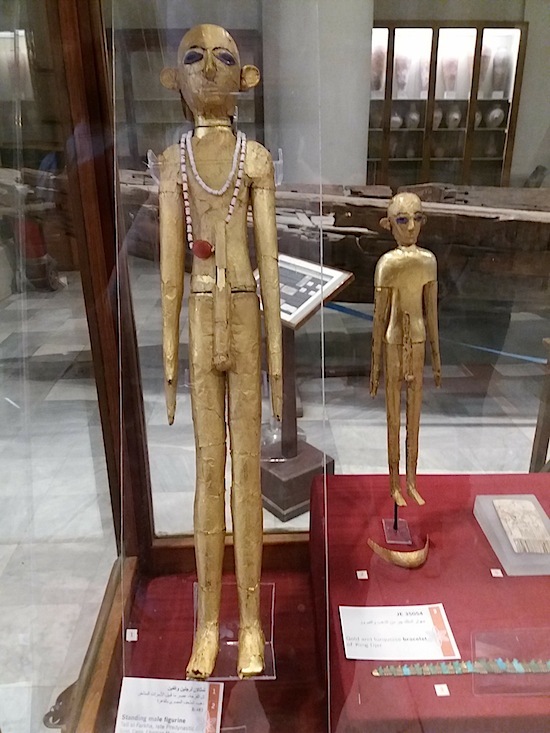 Two male figurines made of gold during the Late Predynastic period. Yep, these two guys are older than the oldest pharaoh! Column of painted limestone carved to look like a lotus flower. I just got back to Madrid after nearly a month in Egypt. 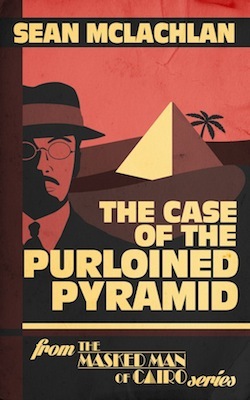 I was there working on the third of my Masked Man of Cairo neo-pulp mystery series, The Case of the Golden Greeks. It's about halfway done. Egypt was as wonderful as usual. 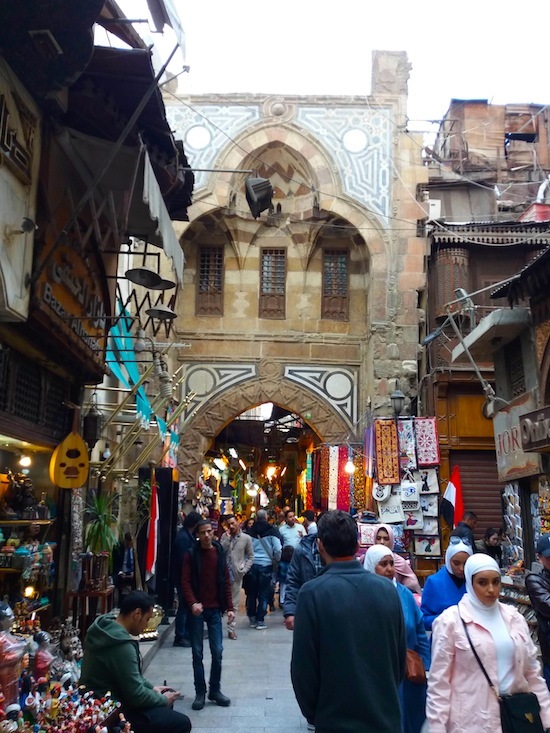 I spent a lot of my time in Cairo hanging out with Egyptian friends and exploring the old medieval neighborhood where Sir Augustus Wall has his antiquities shop and gets into many of his adventures. Then I went to the Western Desert for a week, ending up in Bahariya Oasis, the site of much of the plot for Book 3. 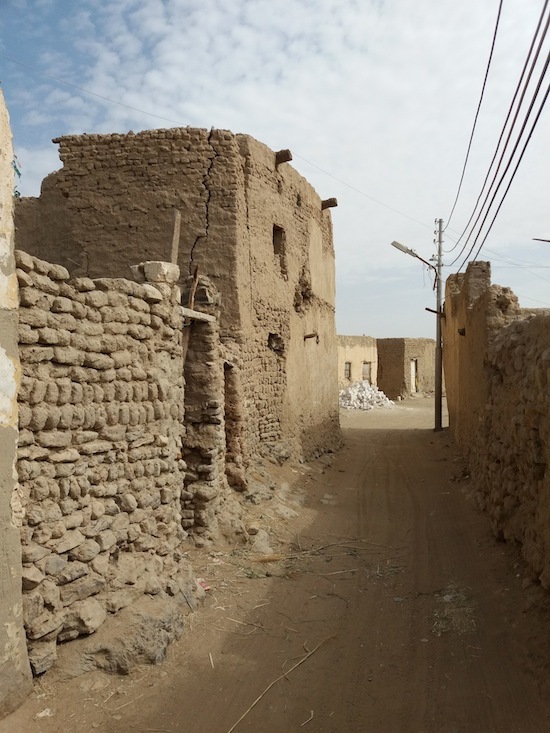 A long drive from Cairo (or ten days by camel), Bahariya Oasis has become famous for the discovery of the Golden Mummies, a collection of beautifully preserved gilded mummies from the Greco-Roman period. 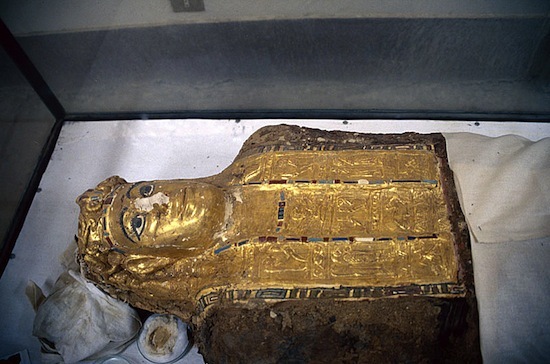 One of the Golden Mummies of Bahariya Oasis, courtesy Wikimedia Commons because I wasn't allowed to take photos. One wonders who they got a shot. 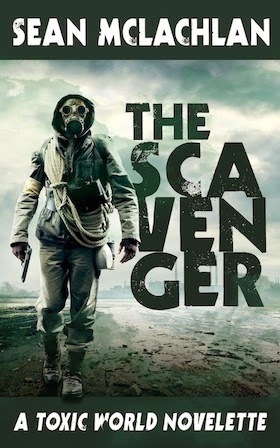 I'll be working on the novel for the next couple of months, and getting into some ghostwriting projects as well. Enjoy these pictures from my trip, and check out my Facebook and Instagram pages for more. More posts about Egypt coming soon! 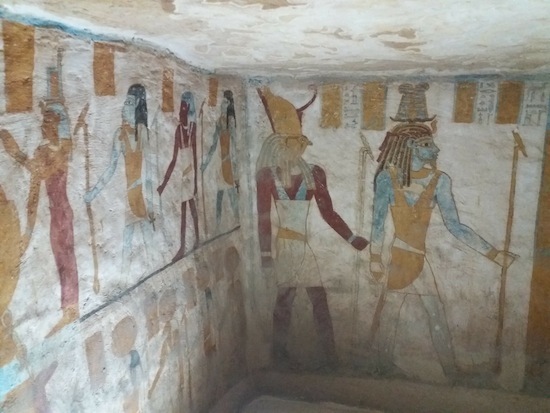 Rear and side wall of the tomb Nr. 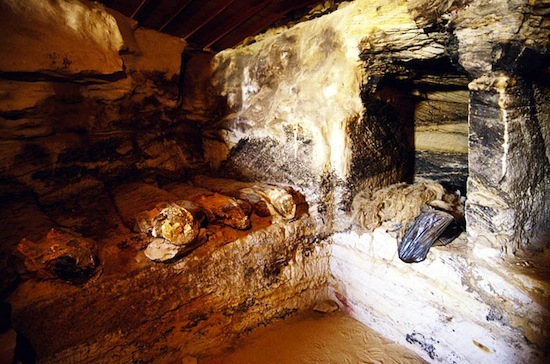 54, Valley of the Golden Mummies, el-Bahriya, courtesy Wikimedia Commons. 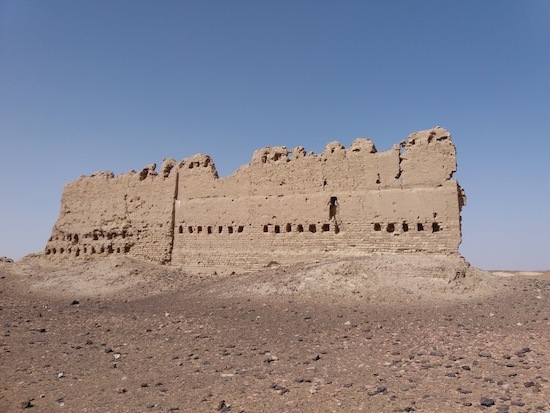 Roman fort on the old caravan route to Bahariya Oasis. Back to civilization! 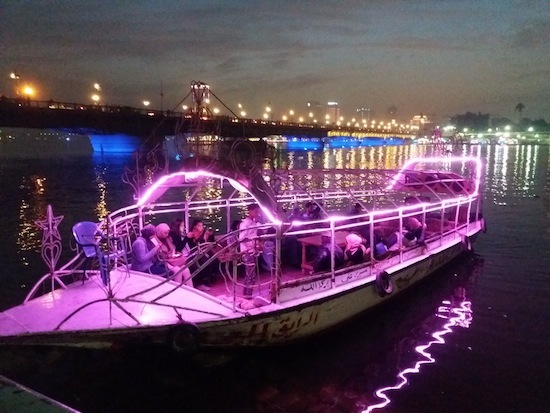 A pleasure boat on the Nile. All photos copyright Sean McLachlan unless otherwise noted. Is January 17 too late to write a retrospective? I'm not sure. As my regular readers know, I'm a bit of a travel junkie. Well, this year I only got half a fix. While I did some fun trips, I didn't get to any new countries. I hope to remedy that in 2019. 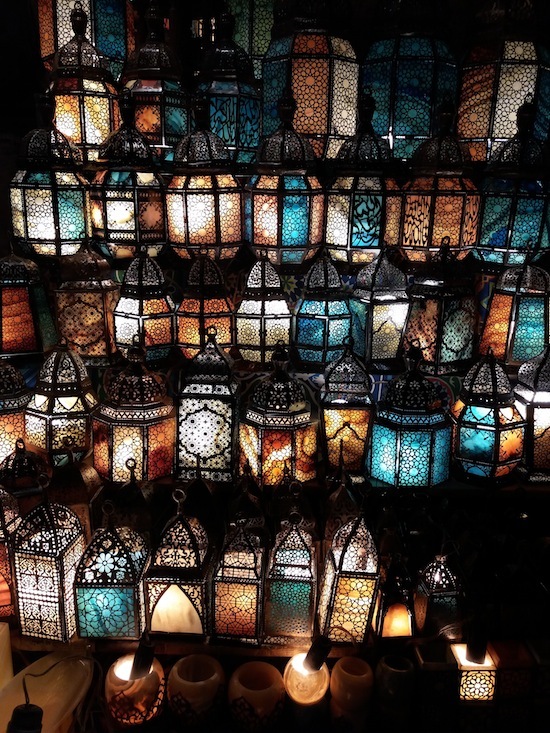 In 2018, I went to Tangier twice, because it's a great place for a writing retreat. I know the city well, I have friends there, but it's also quiet and I can get some peace and work. 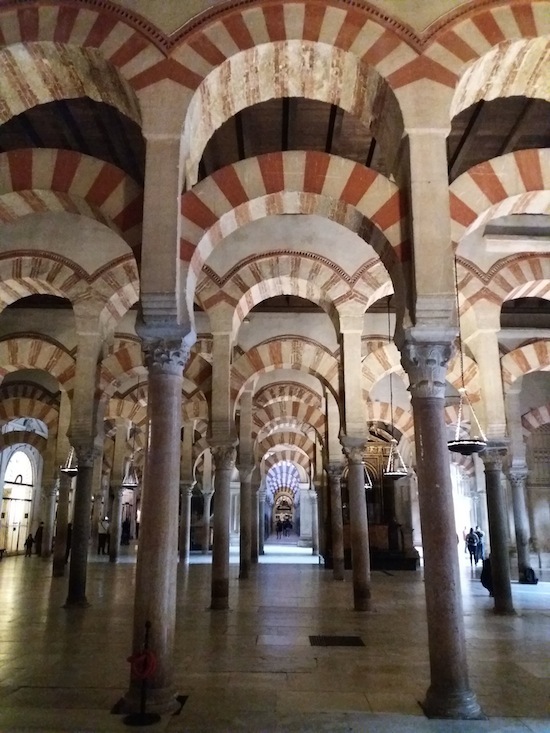 I also traveled around Spain a bit, most notably the historic city of Córdoba. The highlight of the travel year was visiting Florence. I have been around Italy a bit, but I had never seen the jewel in its crown and I must say I was totally blown away. I must get back there sometime. 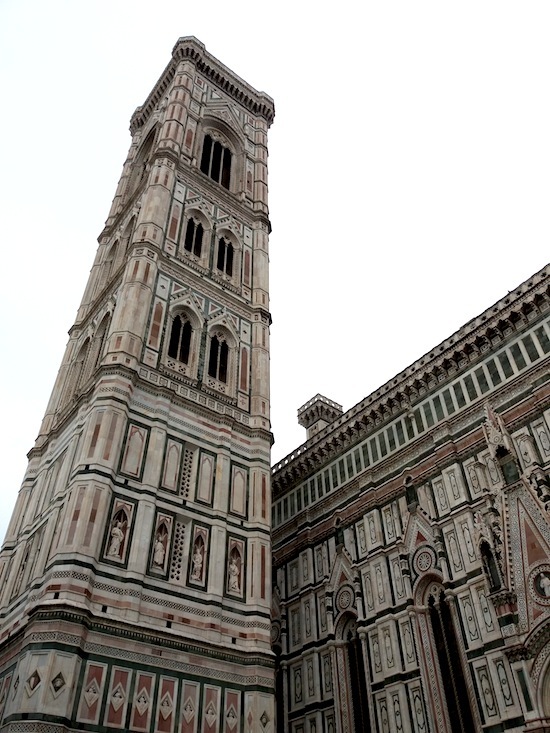 Anyone who lives art, architecture, and history will be absolutely stunned for the entire time they are in Florence. So what's up for 2019? For the next three weeks I'll be in Egypt to work on my next Cairo mystery novel. I'll be based in Cairo seeing friends, but I'll also be exploring places I haven't seen before in the Western Desert. This will be my fourth trip to Egypt but there's still heaps I haven't seen. I also hope to go to Morocco again, although probably Fez instead of Tangier. I've never seen Morocco's most ancient and religious city even though I've been to the country at least ten times. There will also be some more travel around Spain, the usual England summer stay, and hopefully a second trip to Egypt near the end of the year. So when will I fit in that new country I want to see? I don't really know, but Tunisia is calling my name! I write up my travels on the Black Gate blog, so if you'd like to read more, head on over there and put my name or one of the place names I mentioned into the search field. You'll get plenty of reading and pictures. I also put travel stories in my newsletter, as well as pictures on my Facebook and Instagram accounts.